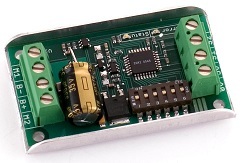 The MD04 is a medium power motor driver and is an upgraded replacement for the MD03. 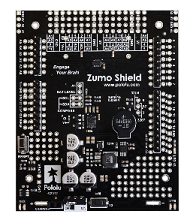 The Pi-Plates MOTORplate brings a rich set of professional motion control features to your Raspberry Pi. Dimension Engineering Sabertooth 2x32 is a dual channel motor driver capable of supplying 32 amps to two motors, with peak currents up to 64 amps per motor. 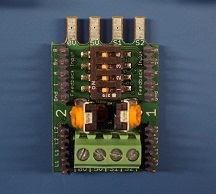 Dimension Engineering Sabertooth 2x5 R/C Sabertooth 2X5 R/C is a dual motor driver specifically optimized for use in radio controlled vehicles. 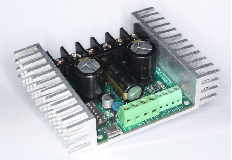 Dimension Engineering SyRen 10A single, 10 amp regenerative Motor Driver. 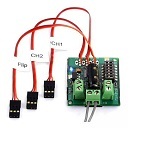 16-Channel PWM/Servo Hat added to the Raspberry Pi adds the capability to control 16 Servos and also do PWM up to 1.6 KHz with 12 bit precision.